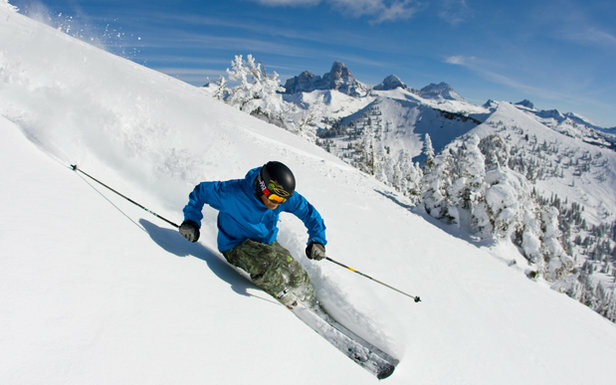 Grand Targhee has been known to open early when conditions permit (with an annual average snowfall of 500 inches, conditions permit about 25 percent of the time). And unlike at many other resorts, early-season skiing at Targhee—starting on the Shoshone lift and spreading out from there—is almost exclusively on natural snow. Holiday events include a Thanksgiving Dinner at the Branding Iron Grill. 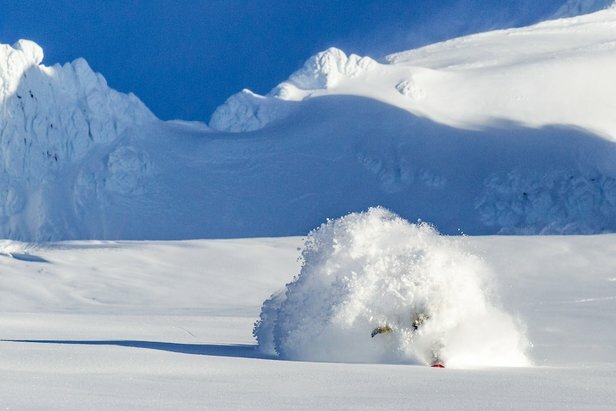 Timberline, situated on a glacier, has the longest ski season in North America and the highest base elevation in the Pacific Northwest.